Explore Lake Como in Italy’s beautiful Lake District, just a short distance from Milan. A fashionable lakeside town, Como, is nestled between the huge snow-capped Alps that rise from its shores. 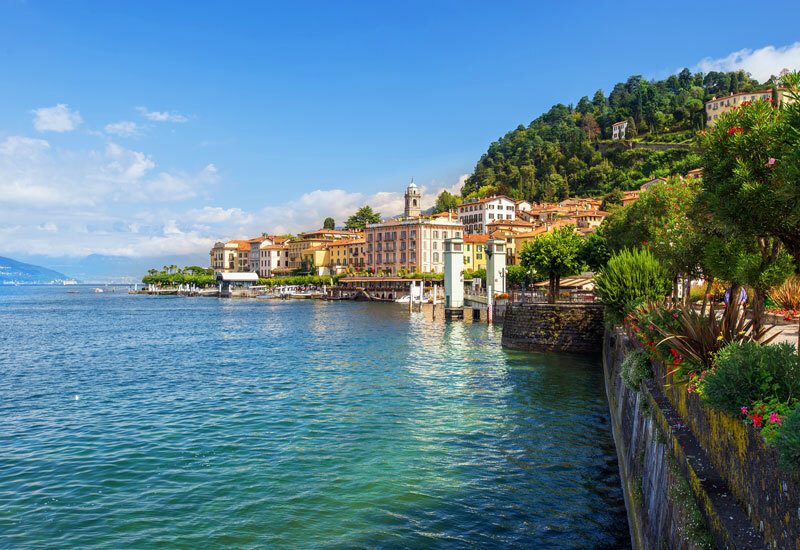 Take a two-hour panoramic cruise on Lake Como after spending time shopping and dining. Lake Como is the third-largest European lake and is surrounded by stunning alpine scenery and beautiful villages famed for their high-quality silk production. Admire the lakeside villas on your cruise and keep an eye out for Villa d’Este at Cernobbio, a luxurious hotel set in tropical gardens. The mild Mediterranean climate enable an abundance of exotic and rare plants to thrive year-round. 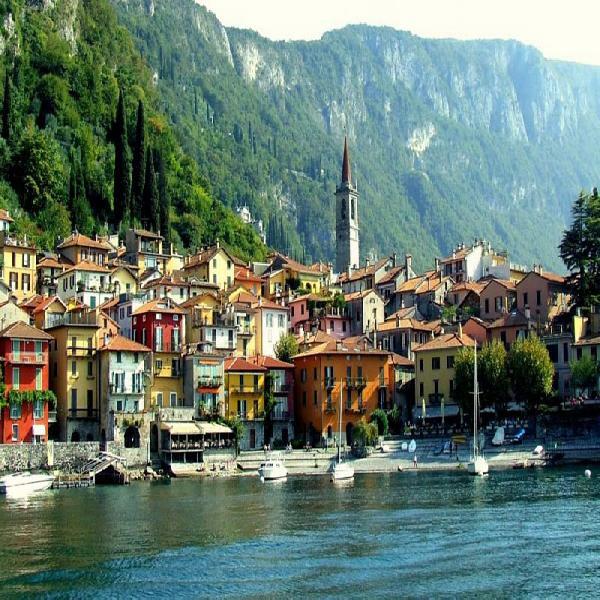 Return to Milan in the afternoon.